Hello Friday and the long weekend!!! 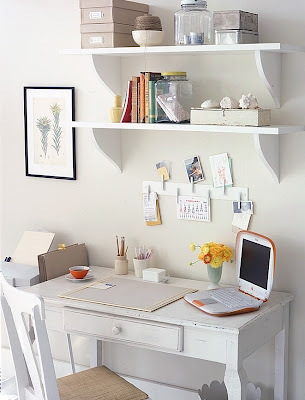 I'm linking up with Natasha, Darcy, & the girls for another Five on Friday. I'm just loving these posts; it's a fun way to share those little tid bits that aren't significant enough for a full post! 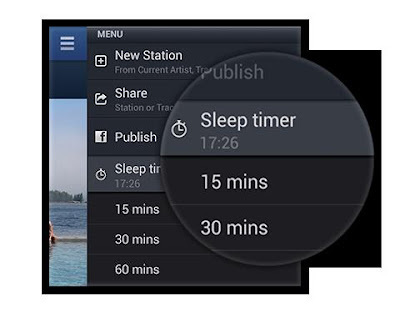 Pandora now has a sleep timer setting! I used to love falling asleep to music in college; now, I just need to convince Conor (and Liam) that some soft tunes would be perfect for bedtime! Although, I would also probably need to pay for the fancy app, because I would not like commercials coming on while I'm drifting off to sleep. Either way, I'm really excited about this new feature! I love these Little Shirley vases! They are perfect for bathrooms, kitchen counters, guest rooms, or anywhere in the home really. They are super petite in size, so just a few flowers or fresh herbs are all your need to make them look full. They come in the most amazing colors, making it so hard to choose a favorite. They are also the perfect hostess gift or stocking stuffer (I had three in mine last year! ); it's never too early to start your gift lists. I'm starting to get a little stressed thinking about what Liam is going to be for Halloween. I totally dropped the ball last year... I really want to make Liam a costume; it just seems so much more meaningful than something store bought. However, last year I never found the time while trying to take care of a newborn. This year I want to plan ahead, but I need to decide what my little L should be... I don't have any great ideas yet, hence the stress! This labor day weekend I am spending my days with family on Flathead Lake! Such a beautiful place; I love being back in the Northwest! Weekends just don't get better than this. Good bye Summer, hello Fall! I will be pulling out all my Autumn decor on Tuesday once we are back from our trip. Enjoy your weekend every one! 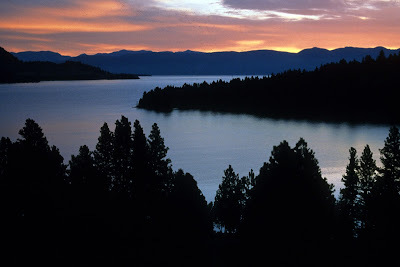 i LOVE LOVE LOVE Flathead lake! We go there every year for thanksgiving. We want to buy a cabin down there! It's so beautiful!!! It really is one of the most beautiful places! I love to visit, but don't think I could live there; I need a slightly bigger city!